GREAT RESOURCE loaded with information!!! For a complete transcript of this video CLICK HERE. - The Smithsonian - "Further, to understand blended learning, it's crucial to understand what it's not: doing online worksheets, reading digital prompts or any other technology-related activity aren't examples of blended learning unless they allow a student some control over the pace and content of the instruction." 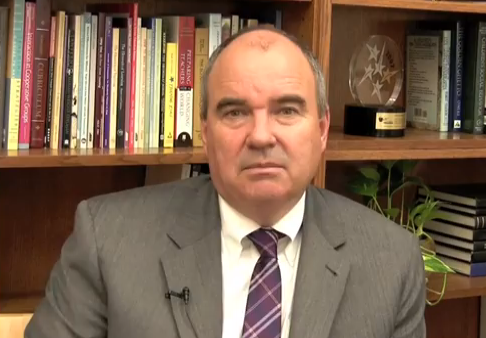 Lawrence KS Public Schools implemented a blended approach last year. On Thursday, Dec. 5, about 15 school personnel, including lead team, teacher team and 2 board members were involved with a Skype conference session. 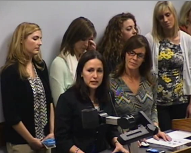 Here is the video of the report from teachers at the Lawrence Public Schools Board Meeting last spring. The blended discussion starts at 20:45 min. so you may wish to fast forward. There is some excellent discussion that lasts about 45 minutes. If you have the patience to listen to several teachers, it's really very interesting. The last 2 teachers to speak met with our staff online during our Skype session at Vision_Tek. 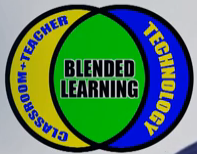 The district is currently forming a Personalized Blended Learning - Parent Task Force. The parent group will meet several times, study the topic and communicate their recommendation to the board of education. The board will make a decision based the reports of several groups, as well as their own study. Their first meeting was held on January 8. 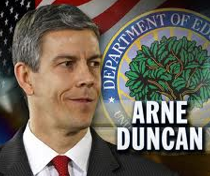 Personalized Blended Learning as defined by USD #400 pairs a highly effective teacher in the classroom with the power of a dynamic digital curriculum while allowing the student to engage in their education to a higher degree than is currently possible. On Monday, Nov. 11, the LEAD Team presented an initial look at Personalized Blended Learning to the Board of Education. If you have not had a chance to see it, here is a short (4 min.) 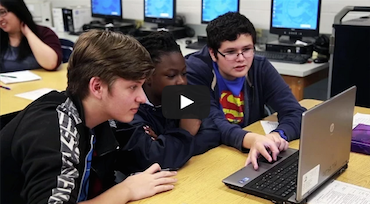 video that may give you a snapshot of what a middle school blended learning classroom might look like. Please keep in mind that is is just one sample model.